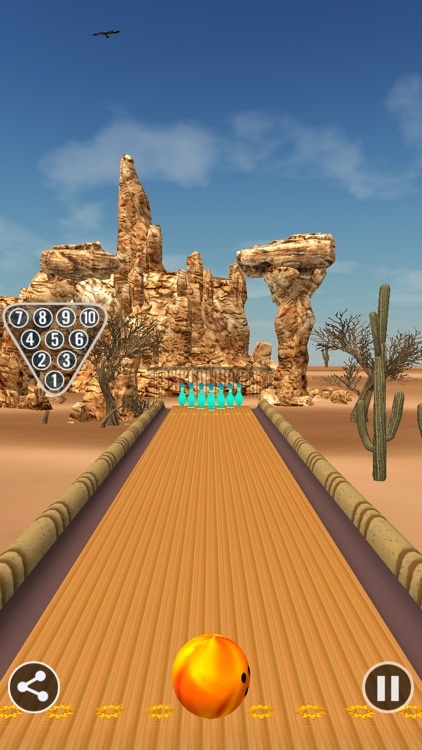 Play a fun, unique and beautiful bowling game you may have never seen it before. 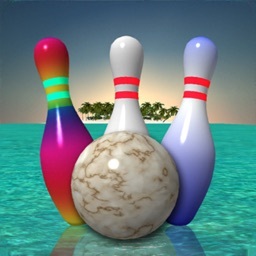 This game is for family or professionals who enjoy exotic and amazing nature environments. 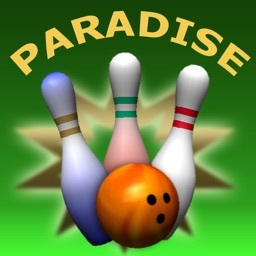 Bowl in Paradise! 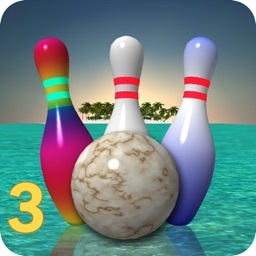 TUAW - Whichever version of Bowling Paradise 2 you choose I believe it will provide you lots of enjoyment and a real challenge. 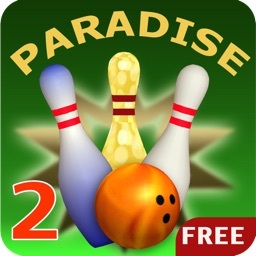 AppStoreArcade - Paradise Bowling 2 improves on the original while staying true to the arcade feel with it’s out-of-this world physics and spot on controls. 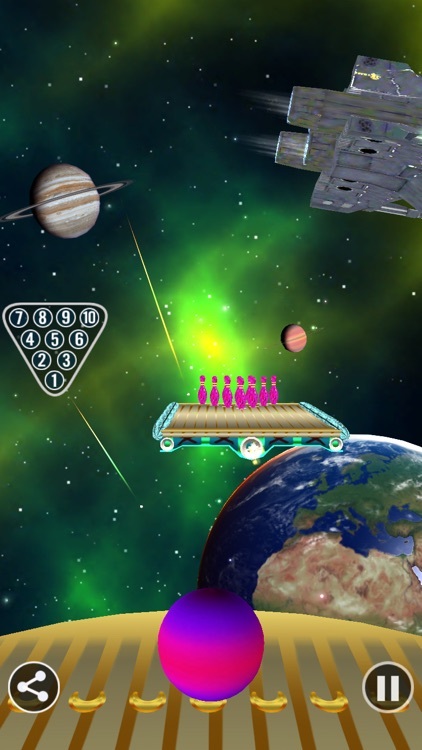 - Space challenge: test your skill to the max with moving pins. 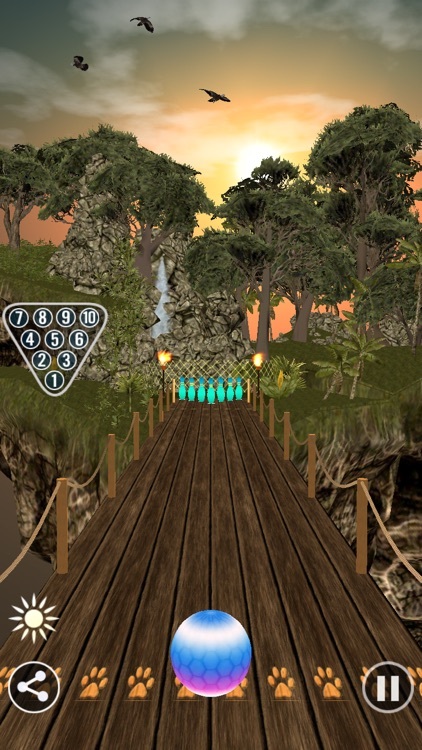 Realistic sky system, for Paradise Island and Sky Island locations player can see noon and sunset atmosphere according to time of day. For paid version player can switch them at any time. 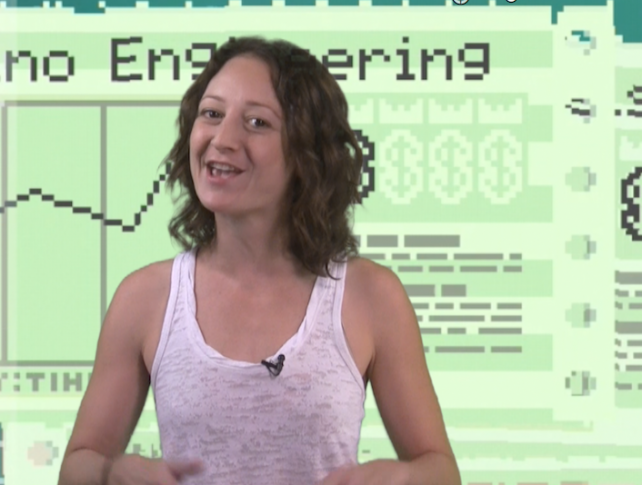 - Special effects in every scene. 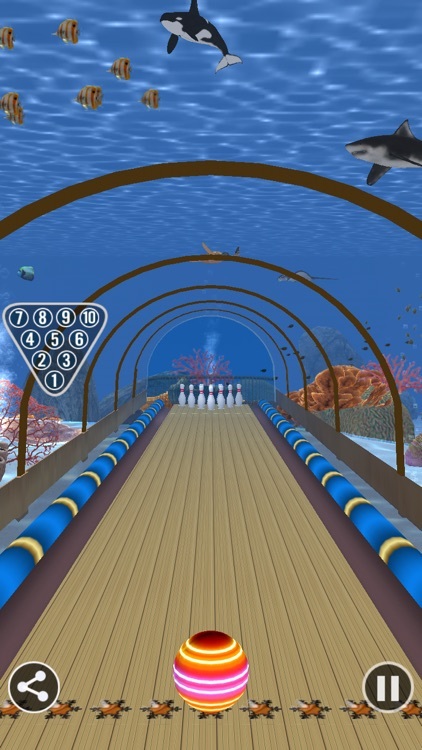 Shoot your way through space, bowl in paradise, and join the firm with our best new games of the week. 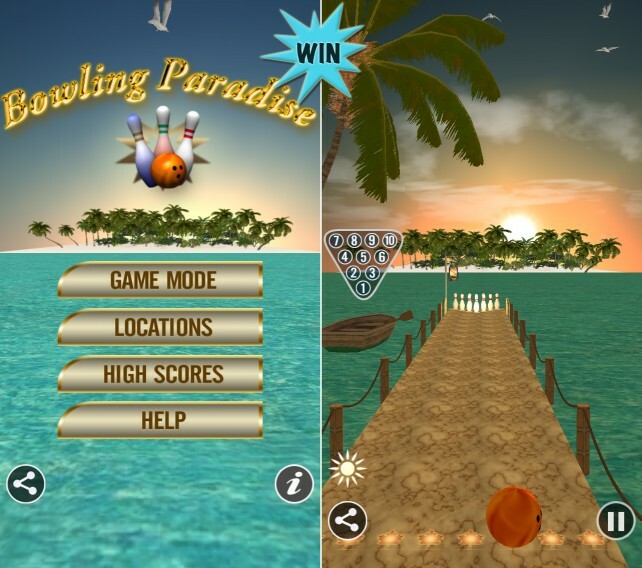 Here's your chance to win a copy of Bowling Paradise 2 Pro!